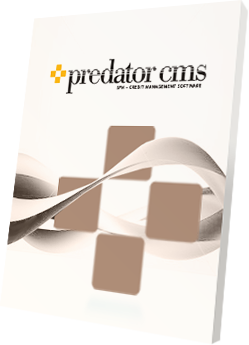 Predator CMS is a multifunctional system for invoice management and debt collection. Its extended functionality makes it superior to the rest of the market! 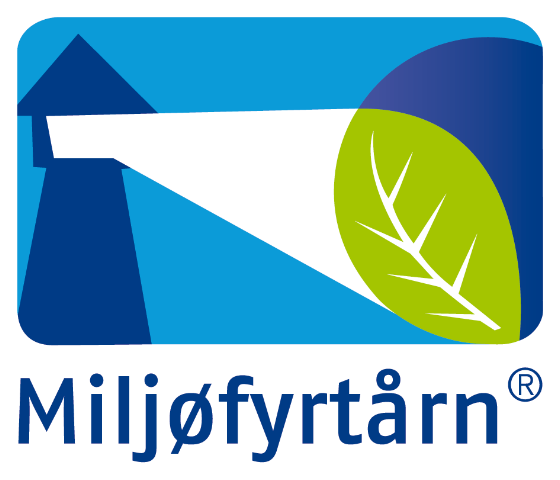 The software is available in Swedish, Danish, Dutch, French, German and English. Predator CMS - software for debt collectionContact us! A system specifically designed for invoice and ledger control. We offer many different consulting services for our Predator CMS clients. CONCENT AS is the leading supplier of debt collection systems for both the private and the public sectors in the Nordic countries of Europe. We develop, market and manage software for credit management and debt collection. SPN has the products and the know-how to deliver optimal solutions for businesses offering debt collection services, invoicing and ledger management. CONCENT develops and manages our own debt collection software. We have management agreements with our customers, and are responsible for keeping the ERP software in accordance with current laws and guidelines. We are actively engaged in implementing changes from our close contact with legislative authorities and trade organizations. We supply a package of Predator installed with letter templates, activity codes and workflows.